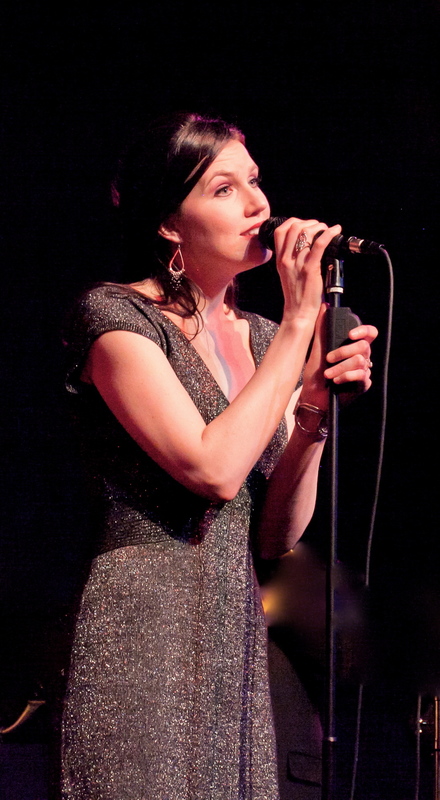 Want to hire Marianna to sing at your swanky private party? Place a Bylines song in your hit TV show? Interested in taking vocal lessons from Marianna? Send her a secure message using this form!